The OT Show are proud to recognise and award amazing OT's every month. 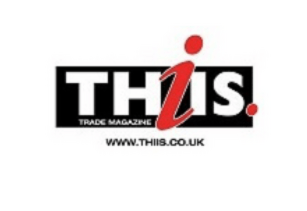 This is an amazing opportunity to nominate someone you believe to be a truly outstanding OT. 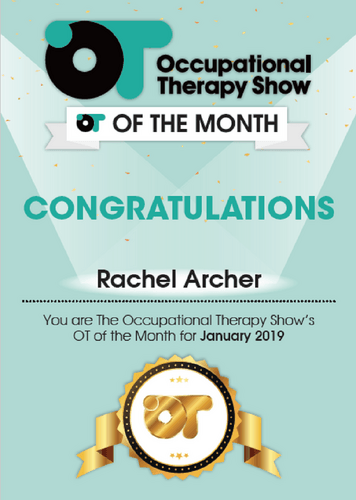 Each month we will choose one amazing OT to be our OT of the Month, it is our way to recognise these amazing OT's and say thank you! 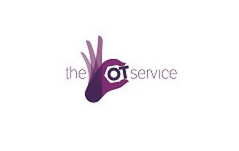 The chosen carer will also receive a certificate and gift pack from The OT Show. Use this link to submit a nomination for your OT of the Month or nominate your OT of the month on our Facebook page but you must put your contact details on the nominations so we can contact you if your nomination is the winner. Congratulations to Lisa, you are March's OT of the Month! Lisa is an innovative Occupational Therapist who is not only passionate about her profession but also her service. She is dedicated to continuously improving the service and her team to strive for excellent professional practice. The OT Show and Lisa's team would like to say a massive thank you for your amazing work, you really are leading the way into a brighter future!